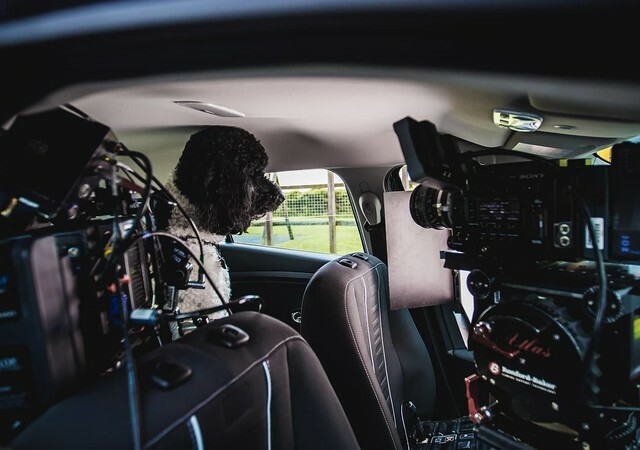 with our latest dogs-in-cars TV advert now showing around the UK, we've taken advice from the RSPCA to provide this simple guide to travelling in the car with your pets. From car guides to great stats, we’ve got all the info you need. hybrids and electric vehicles are changing the world one car at a time - are you ready for the future?